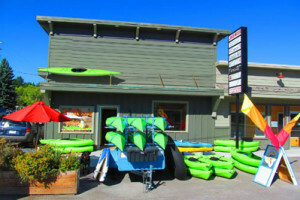 We rent a variety of sea kayaks, pedal boats (limited locations), and SUPs at both our Lakeside and Whitefish Lake locations.Plus, we can deliver to your location. Anyone can rent a car to see the Park. 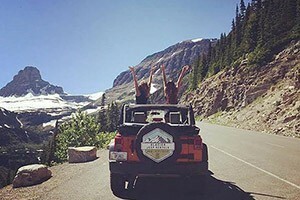 Why not see, smell and feel it, with an open-air Jeep vehicle rental. See our models. rates and availability. Book online or call us. 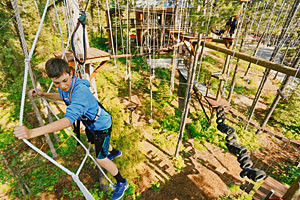 Low cost rentals - GoPro camera & QuadCopter drones; InReach sat messengers, Kelty backpacks, tents and sleeping bags. 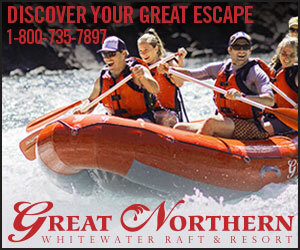 2 way shipping to your home or hotel near Glacier. 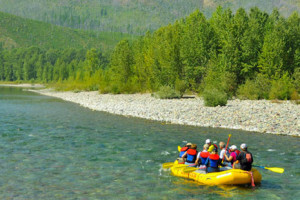 In Apgar Village, our restaurant, giftshop, camp supply and ice-cream shop also offers SUP and bike rentals for enjoying park roads & local lakes. Offering rentals of all types of personal watercraft, Bayliner ski boats and more. Located at the Marina on Flathead Lake in Polson, adjacent to KwaTaqNuk Resort. Glaciers outdoor shop. 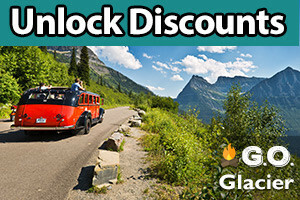 Located inside Glacier National Park in the iconic Apgar Village. 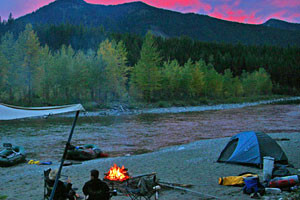 Specializing in Outdoor gear rentals, Glacier info and booking and fishing tackle. 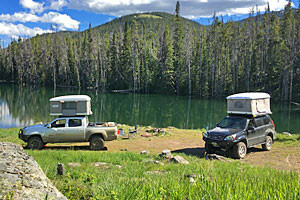 Offering rental craft for Flathead and Whitefish Lakes (ski & pontoon boats) along with snowmobiles for area trails.